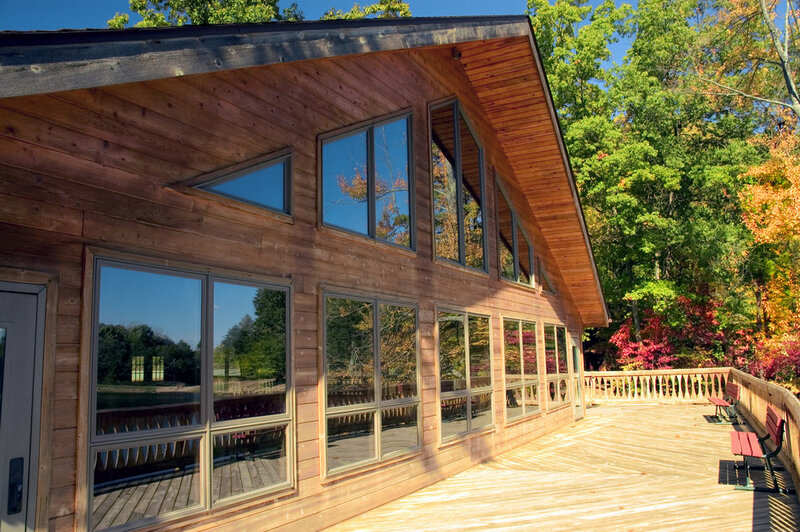 Window films offer many great benefits to a homeowner. The experts here at Carrow Window Films are knowledgeable and will help you select the proper film for your specific needs. 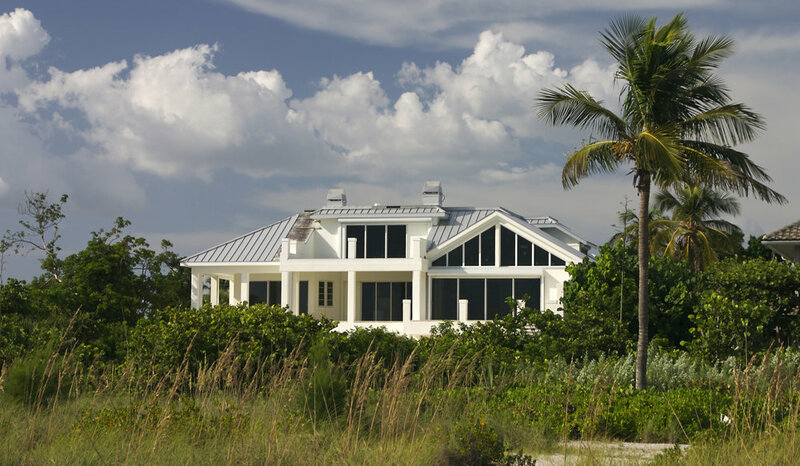 Homeowners choose films to provide a variety of benefits including but not limited to energy savings through solar control, fade control and UV protection, privacy, enhance curb appeal, lessen glare, protection for sea turtles for night time lighting, and lets not forget about safety films! The Carrow Window Films team is here to provide you with the best experience possible when it comes to the window film industry with over 25 years of experience. We offer a lifetime warranty and guarantee your satisfaction from start to finish. Our reputation relies on your satisfaction. So whether you have a high electric bill, glare on your TV or you want to help save the turtles, window film will transform your home.